Arun Gandhi has many stories to tell of his grandfather, the Mahatma, and how his lessons set Arun on a path of teaching nonviolence. 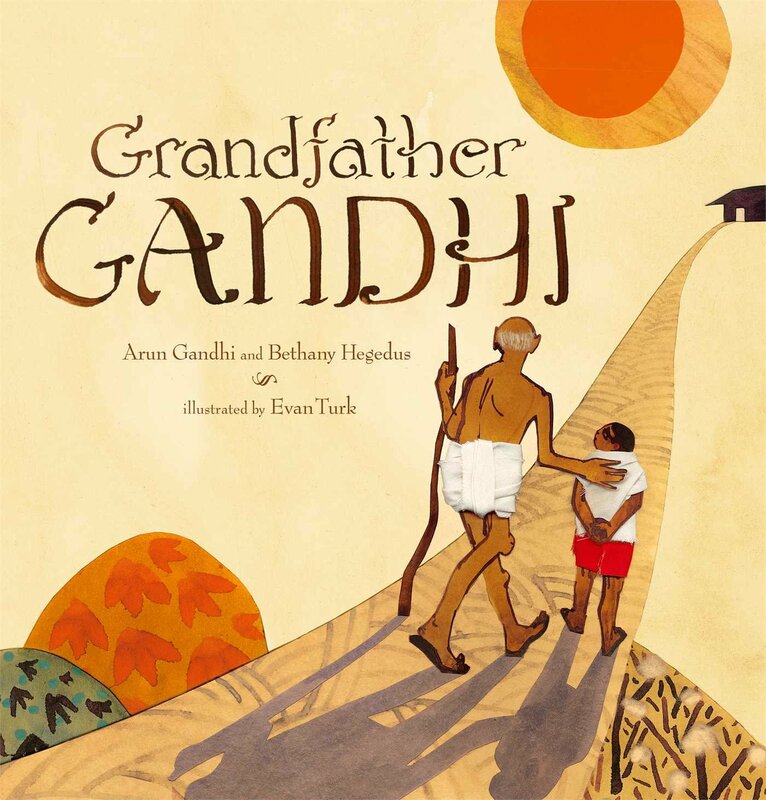 One of those stories, told in 2001 at the spiritual center Unity of New York, led Bethany Hegedus to work with Gandhi to craft a picture book that would speak to readers of all ages. More information about the book online. Hegedus is an author and the director of The Writing Barn in Austin. Gandhi is a writer and speaker who has traveled the world spreading the message of non-violence. The event is free for children and $5 for adults. To ensure seats, purchase tickets online. For more information, contact Heather McLeod, hamcleod@gmail.com.